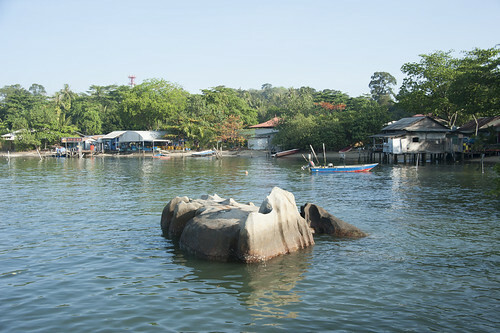 Your first view of Ubin Town as you arrive at Ubin Jetty. With the Rhino Rock (or some say it looks like a sad dog). Cost of the bumboat: $3/person. Maximum 12 passengers. Additional $2 per bicycle. Help the bumboat uncle, prepare exact change please. More details here. 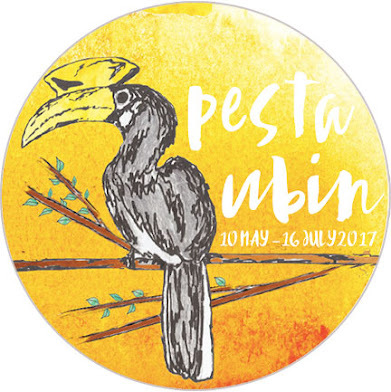 Step 3: Join the fun at Pulau Ubin! 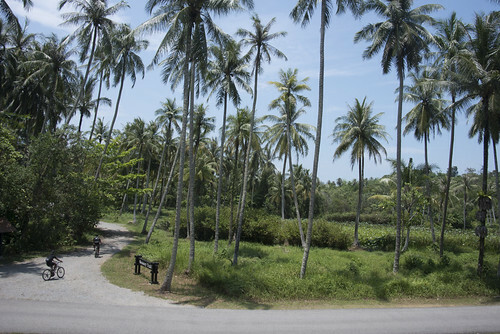 Here's more about what you can do on Pulau Ubin any day. Expect long queues for the bumboats on 10 May (Sat) Vesak Day and 14 May (Sun), and 24-26 Jun, a long weekend. Prepare for travel delays after 8am at Changi to Ubin; and after noon at Ubin to Changi. From 17 May until the end of Pesta Ubin, expect delays at peak periods at Changi Point Ferry Terminal as the pontoons there are being maintained. From Maritime and Port Authority Port Notice no. 70 of 2017. If you are taking part in one of the night activities, arrangements have been made for a bumboat (or two) to be available for your travel back to the mainland. They will charge about $60 per boat instead of $36 per boat. With only one or two bumboats, it may take a while to transport a large group back to the mainland. Thank you for your patience! 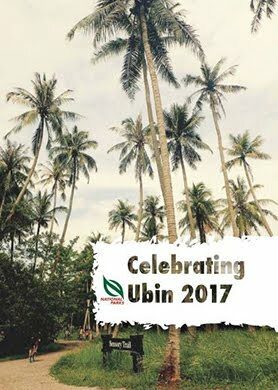 How to get around on Pulau Ubin? You can walk, cycle or take the Ubin 'taxi'. 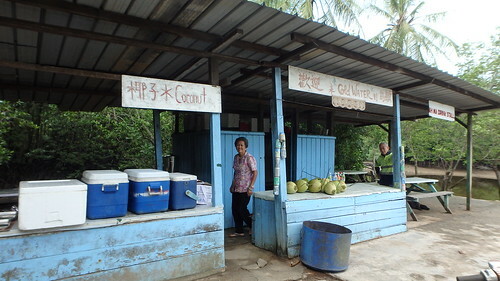 Here's a slideshow about getting around on Pulau Ubin.